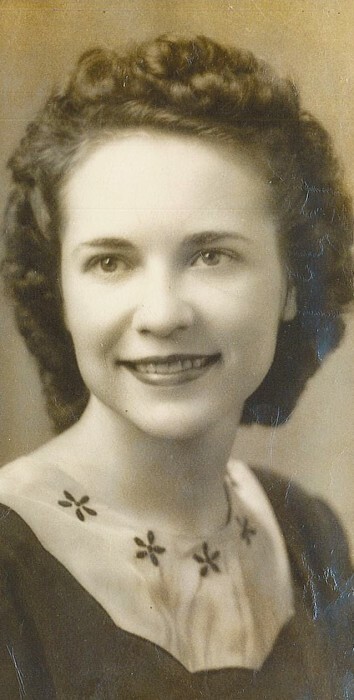 Sarah F. Hill, 93, of Bradenton, formerly of Brandon, passed away Saturday, November 3, 2018. A native Floridian, Sarah was born in Plant City, FL in 1925 to Cleta and Catherine Swingley. Having lived in Brandon and Weekie Wachie, Sarah ultimately moved to Bradenton. Sarah worked as a data clerk for the school system until she retired. In her free time she enjoyed gardening and spending time with her family. After 57 years of marriage Sarah's loving husband, Leslie, passed away in 2004. Sarah is survived by her son Bruce (Kai) Hill, of Bradenton, son Wayne (Judy) Hill, of Brandon, daughter Nancy (Wesley) Hester of King George, VA, also numerous Grandchildren and many Great-Grandchildren.